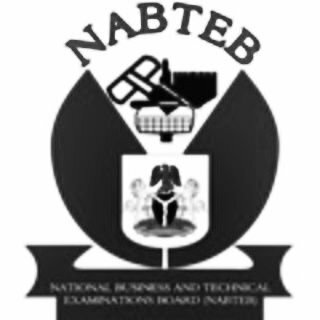 FREE DOWNLOAD: The National Business and Technical Examinations Board (NABTEB) English Language Syllabus Now Available for Download in PDF Online. The National Business and Technical Examinations Board (NABTEB) has uploaded the English Language Syllabus for prospective students. (f) Recognize implied meanings, tones, attitudes and use an acceptable pronunciation that can be, comprehended by others. It is also to serve as a foundation for post-secondary technical education. Candidates are expected to take three papers: 001-1 and 001-2 are to be taken together. i.e. Objective, Essay, Comprehension and Summary. Objective Test (1 hour) 75 marks, 001-2 Paper II: Essay Writing, Comprehension and Summary (1.45mins) 100 marks. (A) Paper I – Objective Test: Multiple choice, comprising questions relating to Lexis and structure. There will be 100 multiple choice objective test items for a duration of 1 hour.